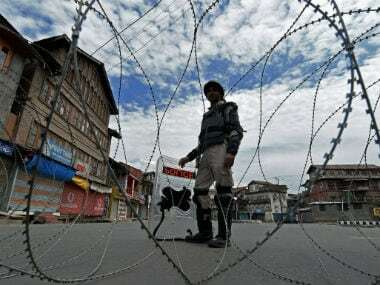 Three civilians were killed and 30 others, including policemen and paramilitary troopers, were injured on Thursday in a grenade attack in Pulwama district in south Kashmir, according to media reports. Among the three people who died was a college student, said the Jammu and Kashmir police. The victims, according to The Indian Express, have been identified as Gh Nabi Parag, Iqbal Khan and Pinty Kour. Senior police officers rushed towards the spot after the attack took place, added the report. The area has been cordoned off for searches by the police. Police said militants hurled a grenade near a bus stand in Tral town of Pulwama district. The injured persons include eight paramilitary troops, four policemen, and some civilians, NDTV quoted some sources as saying. However, according to ANI, seven CRPF personnel have been injured in the attack. 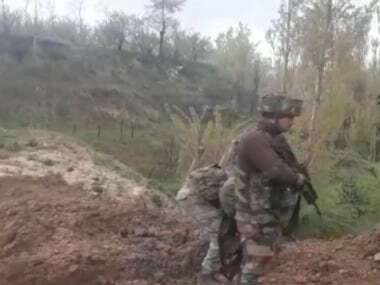 #UPDATE Tral (J&K) attack: Terrorists had opened fire after lobbing grenade. 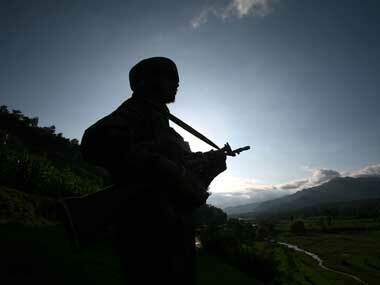 7 CRPF personnel injured. Senior Jammu and Kashmir minister Naeem Akhtar escaped unhurt in the attack, the police said. The attack took place when Akhter reached Tral to inaugurate a project, News18 quoted local media sources as saying. Akhtar was the target of the militants and he was escorted to a safer location, The Financial Express quoted Jammu and Kashmir DGP SP Vaid as saying. Former Jammu and Kashmir chief minister Omar Abdullah took to Twitter to condemn the attack. "The grenade was reportedly hurled at 11.45 am," a police official said. 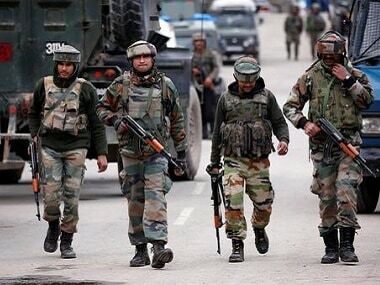 On Wednesday, a head constable of Sashastra Seema Bal (SSB) was killed in firing and another jawan was injured in Banihal area on the Jammu-Srinagar national highway. "An SSB head constable suffered a fatal casualty in the brief firing while another jawan lost his jaw bone due to an attack by some blunt object," Senior Superintendent of Police (SSP), Ramban, Mohan Lal told PTI on Wednesday. The deceased received one gun shot and his body was taken to the hospital for postmortem, officials said, adding the injured jawan was also evacuated to a hospital for treatment.